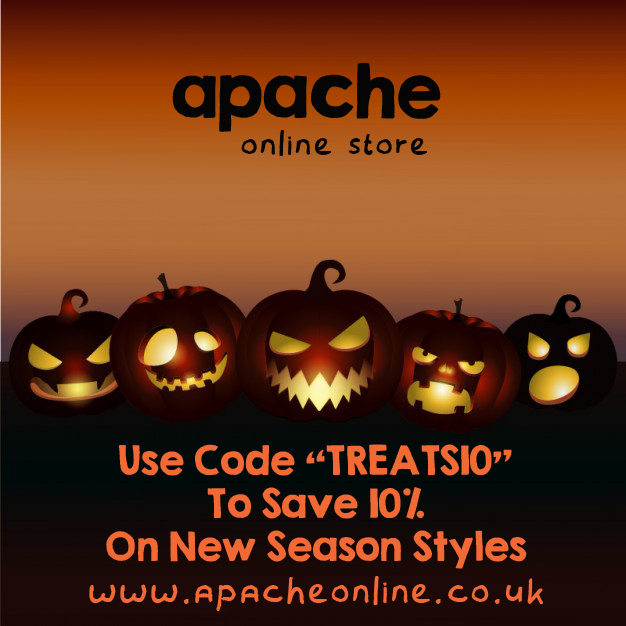 Apacheonline have some haunting Halloween Deals for you all plus a fantastically frightening 10% Discount Code too. This Halloween, kit yourself out with some of the latest Autumn Collections from the likes of Lyle and Scott, Fred Perry, Farah, Diesel, Edwin and much more. Don’t forget you can also make yourself a Spooky Saving of 10% with our Exclusive Halloween Discount Code. Now take a look at some of these latest arrivals from our Autumn 2015 collections and some fantastic Halloween Deals. No one wants a Trick over the Halloween period so why not Treat yourself to this amazing blazer jacket from the lads at Guide London. The JK3083 Herringbone Jacket is crafted from a quality Italian Wool Mix Fabric and features a subtle windowpane check. 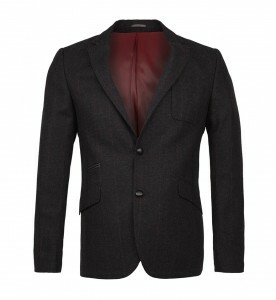 This jacket is ideal with jeans for the ultimate smart casual look this autumn. You can also save yourself a fantastic 10% with code TREATS10. Here is our next selection from our selection of Halloween Deals. 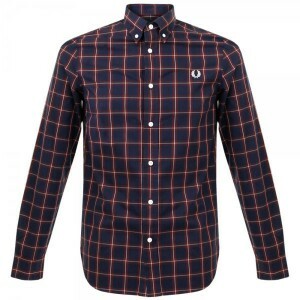 This is the M7297 Compact Winter Check Shirt from the guys at Fred Perry. Featuring a soft, quality, cotton poplin fabric and bold compact winter check design, this is a classic style that will never go out of fashion. Also use code TREATS10 to bag yourself a Terrifying 10% Off! The last piece from our selection of Halloween Deals is this stunning design from the lads at Lyle and Scott. 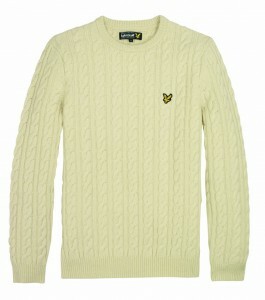 This is the KN300CL Crew Neck Cable Knit from the guys at Lyle and Scott. Crafted in a quality Lambswool mix fabric and classic cable stitched knit design, this will keep you warm and looking great this autumn. Take 10% Off this too with code TREATS10. Thank you for taking the time to read our latest blog about of Exclusive Halloween Deals. As a thank you to you all, the all important Discount Code again.